Having seen Colombia’s North Eastern Desert like environment it was now time to head south to greener pastures. To Valledupar. 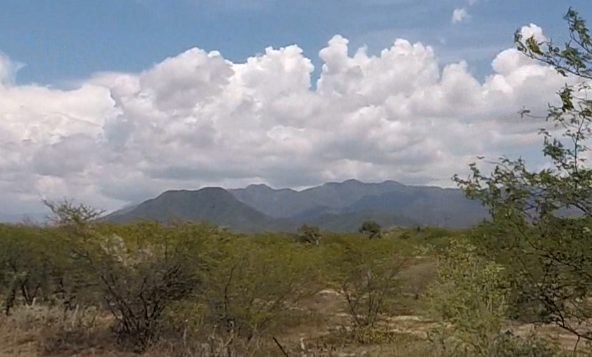 I could tell from my research that Valledupar wasn’t very touristy. What would I find?